To curb the growing man-animal conflict, the Jaldapara National Park authority is all set to fence the Chilapata forest under the National Park with electric wires. The fence, which, however, will not harm the animals, will be layed on a stretch of 18 km around the forest, it is learnt. The forest department in north Bengal earlier used electric fencing to protect their establishments and offices inside the jungles. This is the first time in Jaldapara that the department has decided to use electric fencing to prevent wild animals straying into populated areas in the forest, it is learnt. 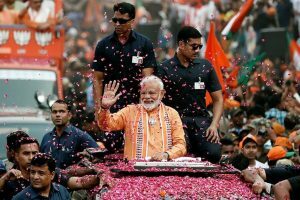 “We have decided to construct an electric fencing surrounding the Chilapata forest to prevent wild animals, especially rhinos and elephants, from coming out of the forest as they usually ransack villages whenever they enter populated areas. At present, we will be using general electricity, but later, we will try to use solar energy to run the electricity in the wires,” said the Divisional Forest Officer of the Cooch Behar forest division, Kumar Bimal. “The wires will, however, not harm the wild animals. They will simply shock them in case they happen to touch them,” added Mr Bimal. Nature lovers have criticized the move of the park authority. “The project is just meant to spoil the forest fund. 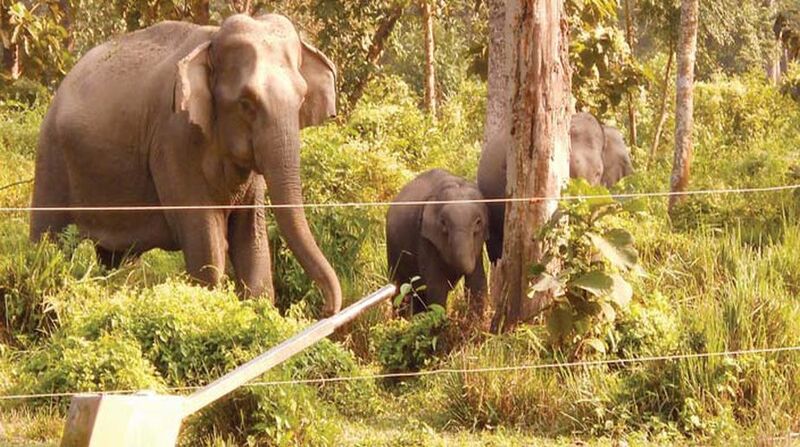 It will be of no use months later when elephants will start walking over the fences,” said a member of the Alipurduar Nature Club, Amal Dutta. “There has been a scarcity of food for animals in the jungles. The forest department should make arrangements for this for the animals in the forests. Wild animals will never come out of the forest if they get sufficient food inside the forest,” added Mr Dutta.